Stadia — The end of game consoles. Also in VR? – Som na Caixa! Yesterday Google announced Stadia, the online game platform that will replace all of our game consoles for an online platform that, they say, will deliver 60-fps 4K-resolution games within a blink of an eye for laptops, computers, phones, and TVs. Stadia, the name, is plural for Stadium. It makes sense. Stadia is creating various places to play instantly all around the world. Until yesterday, the most critical questions regarding gameplay were “How powerful is my computer?” or “Do I have the latest graphics card to be able to play?”. Yes, it looks promising. Since content is what matters in terms of games, not having a console helps a lot. We won’t struggle on choosing which console is the best, which one has the games we like, and if we’re buying THE best console. We go online (as usual and always) and start playing. Also, in terms of development, we won’t have all constraints due to Hard Drive space, graphics processing, etc. We develop and instantly deliver to Google Cloud, where everybody can access and play immediately via YouTube. Let Google solve these issues for us. Latency. How to solve it? Pushing a button and expect something to happen instantly is a premise for all games. Having this to occur through the cloud is something different. Maybe some large buffers may help? In some games, we won’t even notice the latency. But when you get into “serious” business such as First-person Shooters and multiplayer games, this latency could be something annoying and frustrating. 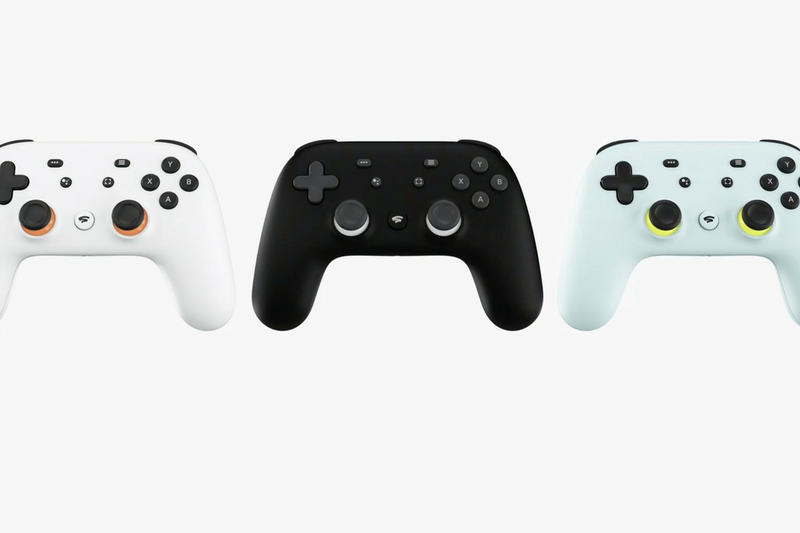 Google said that its unique Stadia controller would be connected directly to the game at Google Cloud, not to your local device. That can be something to solve the latency problem, where milliseconds count when you’re playing. But Google also said that you could use all other controllers you already own (like the ones from X Box One, PS4 and so on). Ah, keyboards and mouses will work too. Here’s the latency problem again. Internet connection. That’s the major point. How fast must this be? Price. Will it be a subscription or a “pay per game” business format? Stadia for VR. Having milliseconds latency when you push a button is one thing. Having milliseconds latency while moving your head inside VR will make you throw up. Also, thinking about development and deployment, VR games usually need way more processing than regular 2D games. Will Stadia solve this? VRChat is already online and working quite well, but you still need to download it through Steam or Oculus Store to use. Privacy. Google didn’t mention anything regarding confidentiality, and we still don’t know what we’re sharing with them by connecting to Stadia. Microsoft also announced xCloud, which goes in the same direction, and Nintendo is secretly working together with Ubisoft to deliver something similar in Japan. 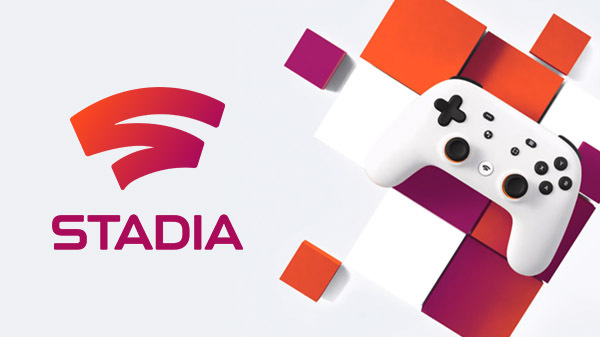 Stadia’s concept is impressive, and Google wouldn’t launch something that’s doomed to failure (except Google+, Google Buzz, Google Helpouts, Google Wave… well, the list goes on), but let’s wait and see how Stadia will work.